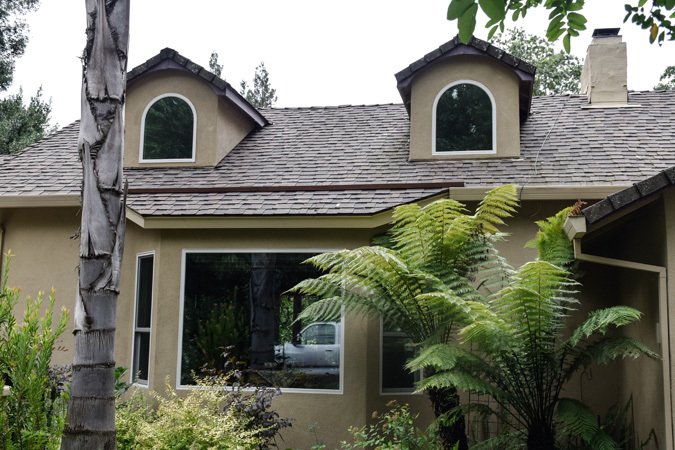 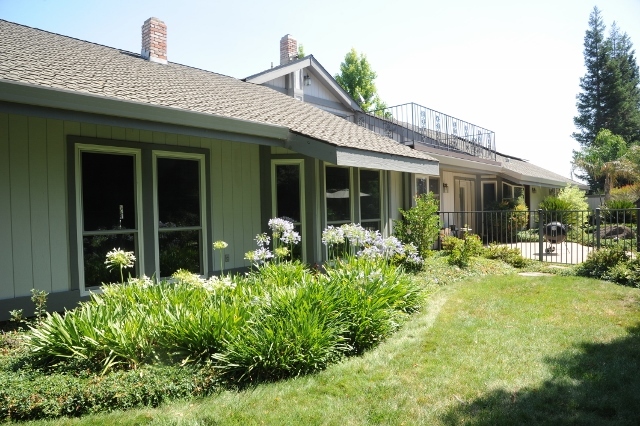 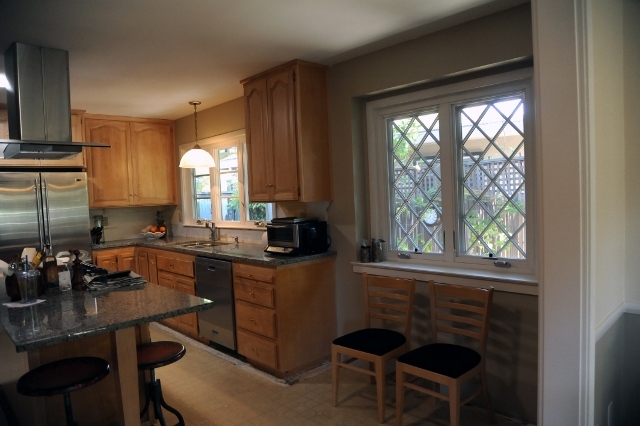 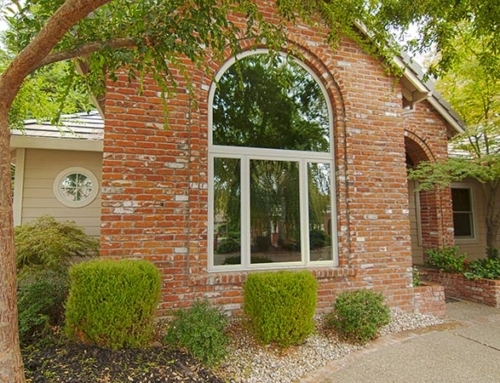 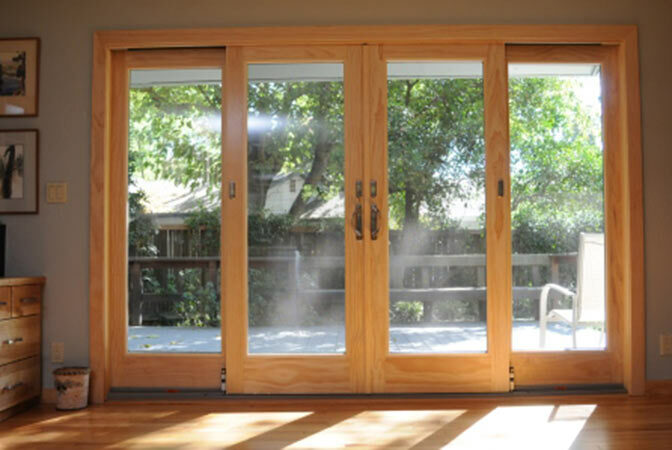 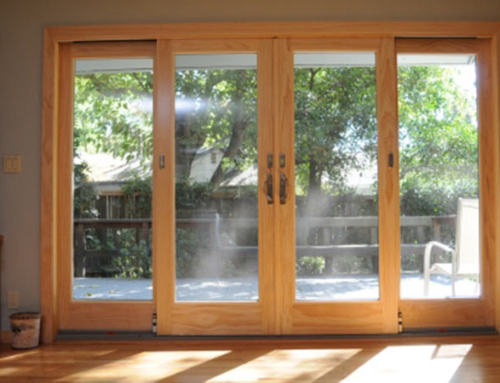 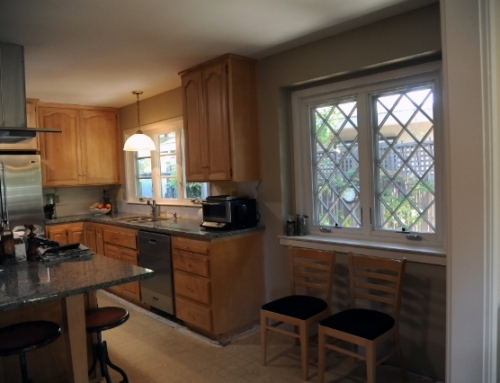 Description: The windows at this home in Elk Grove, CA were installed by using the retrofit method of installation. 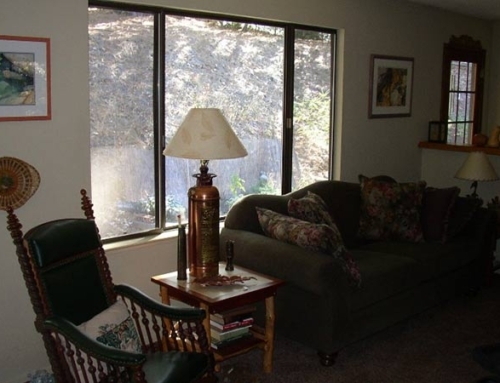 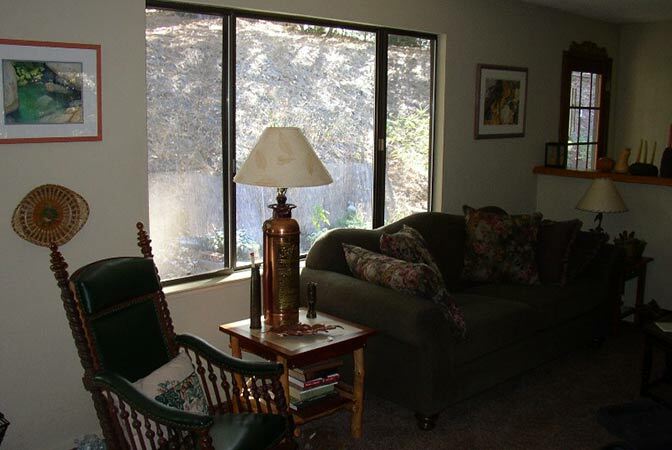 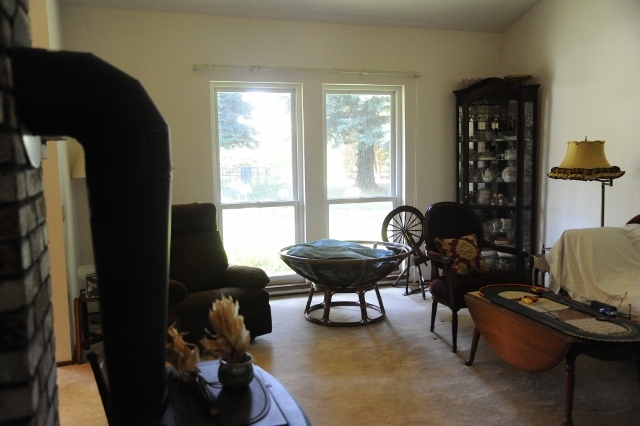 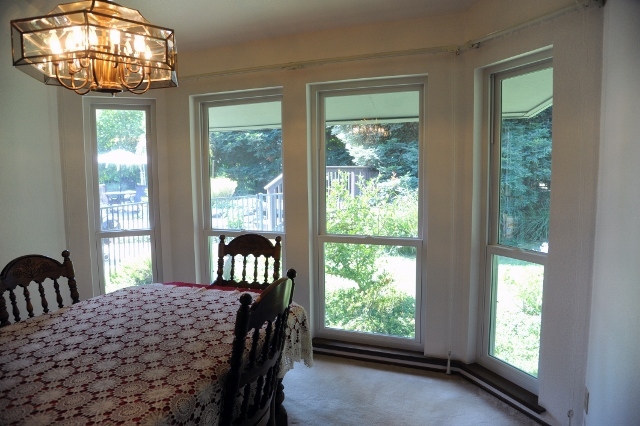 The new windows were downsized and installed over the existing metal frames. 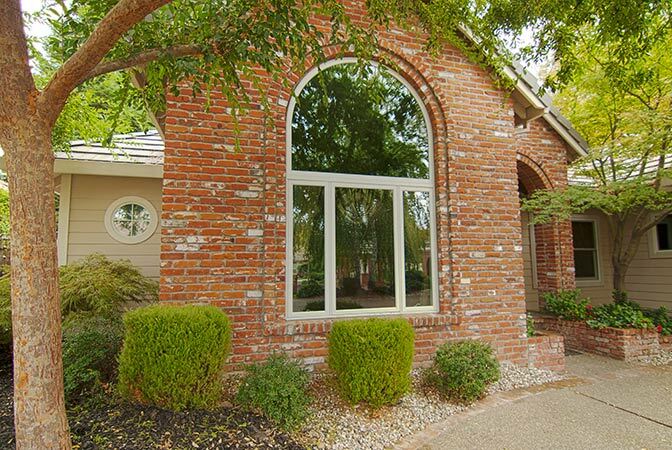 One of the many great features of the Infinity from Marvin window is the narrow frame profile and large glass areas. 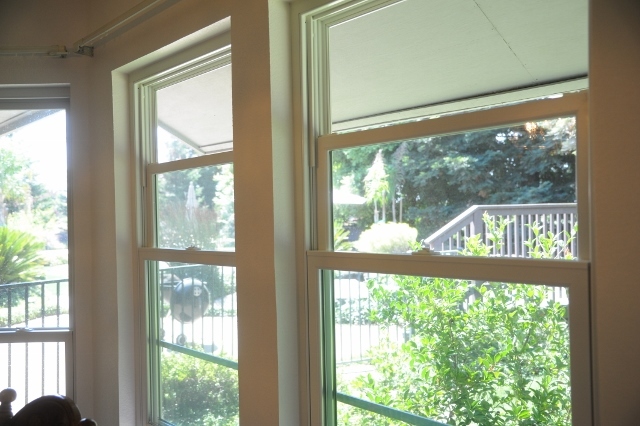 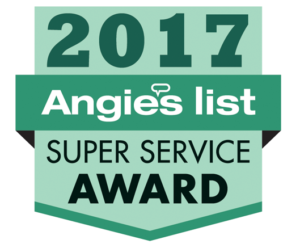 With most overfit or retrofit window installations you’ll see large bulky frames, both on the interior and exterior of the home. 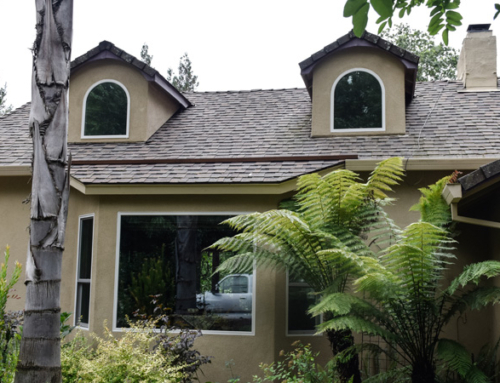 Because Marvin uses Ultrex, a fiberglass composite, we can limit the amount of frame and maximize the glass area of your new windows.